One of my small pleasures in life , is the moment when the UPS driver pulls up to the house with a box from places like B&H photo, Adorama or Amazon, heralding the delivery of some new piece of photographic equipment. This has not been happening for me recently, at least in terms of cameras from Fujifilm. My last purchase was this spring was my X100t, but looking at the current lineup, there is really nothing that I desire. 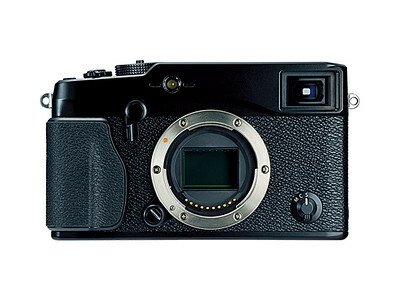 I’m saving my money for the upcoming replacement for the X Pro 1, presumably called the X Pro 2. Now there are certainly places on the web where you can read about this upcoming model’s likely specifications. Fuji Rumors is a particularly good website for this. Regarding that camera, it’s definitely time for Fujifilm to kick the game up a notch, especially with some of the newer Sony offerings such as the A7r II, a full frame 42(!) megapixel mirrorless compact which has class leading high ISO, and dynamic range capabilities. Quite honestly the only thing keeping me from purchasing one of these extraordinary little bodies is the need to invest in Sony lenses, which are quite expensive. #1. A new sensor. This is said to be likely. A 24-25 megapixel imager has been rumored. 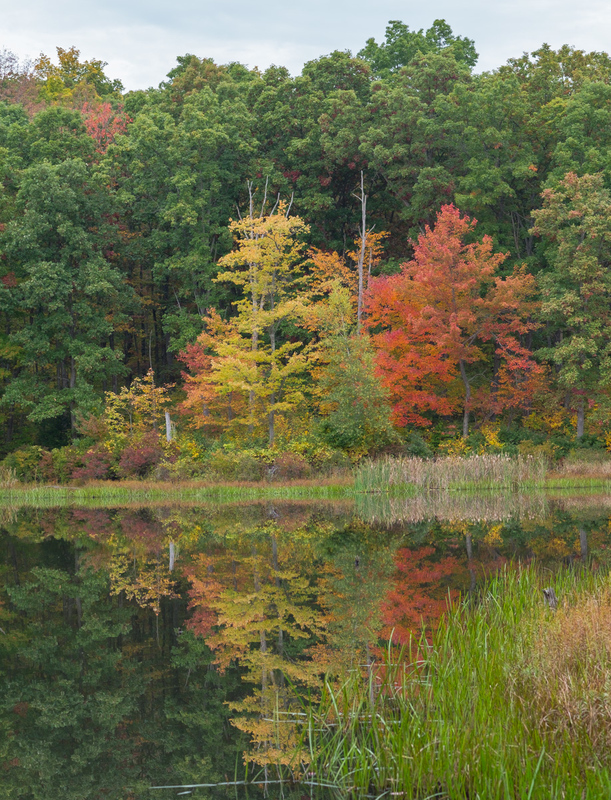 More resolution won’t hurt up to a point, but it is a low priority to me, compared to improvements such as better dynamic range, and high ISO capability. From a marketing standpoint, Fujifilm certainly has to cope with competitive offerings with higher resolution, but I suspect most of us that gravitate to the X cameras are pretty happy with the even the current resolution. By the way, given the improvement in moiré-filter-less Bayer layout sensors, I’m not sure that the complexities of raw conversion in the current trans-x sensor is worth it anymore. At least make sure the sensor information is available to Adobe and the other raw converter software designers pre-launch so that raw support will be quickly available. #2. SD card slots. 2 would be nice, preferably inserted from the side of the camera, so we don’t have to keep taking off the damn tripod mount to change cards (and maybe the battery?). #3 A sturdier flash mount. Like a lot of people apparently, I broke the flash shoe on my X Pro 1. Because I never use flash with my X cameras, I have not coughed up the $250 that is apparently required to fix it. #4. Continued improvements in auto focus. This would include increased performance, and the ability to move the focus point with the four-way controller, without pressing another button first. #5. A cleverer optical viewfinder. Isn’t there a way to automatically increase the finder magnification, when mounting higher magnification lenses? At 60 mm, the frame lines are very tiny. This is why I almost always use the electronic view finder. #6. Two button formatting of memory cards. I love how my Nikon bodies do this. With Fujifilm bodies, the format function is buried far into the menu. .
#7. Keep it the same size. There are already several smaller cameras in the lineup. Making the X Pro 2 smaller will likely prevent implementation of improvement #2. #8. Maintain the quality of the presentation. This is apparently the flagship camera of the X series. From the box it comes in, to the tactile experience of operating the body, everything needs to be first class. It doesn’t have to be a like a Leica; most of us can’t afford that. Just continue, or improve upon the current high quality. #9. Flash features. Even though I don’t personally use flash with this brand, Fuji is long overdue for a modern Nikon CLS-like flash system. There are just some venues, where natural light is insufficient for good imaging. If I were a pro wedding shooter I suspect it would be the one feature that would keep me from converting from my Canon/ Nikon equipment. Obviously this functionality can be mimicked with radio triggers, and off brand flashes, but really, it’s time to come into the 21st Century. #10. Programmable external buttons. The X100 T has a large number of unlabeled programmable external buttons, which I initially thought would be good, except that I can’t remember which function, I assigned to which button. It sometimes seems easier, to remember that I programmed function “X” to the button originally labeled “Y”. But may be that’s just me. #11. Weather sealing. I’d bet its coming. Won’t really matter to me as none of my lenses are “WR”. But why not? Now this isn’t the worlds busiest photo site. It’s possible that the people at Fujifilm won’t see this article. But they have tweeted articles from this site before and I am optimistic. C’mon Fujifilm. Show us what you got. As always you can view these images on my Smugmug site located here. They are located in the Summer 2015 Gallery. Clicking on the image will also display it in a larger format. This entry was posted in Fujifilm Photography, Photography and tagged Fuji XF 18-55mm f2.8, Fujifilm 55-200 f3.5-4.8, Fujifilm X Pro 1, Fujifilm X pro 2, Fujifilm X100t, Fujifilm XF 56mm f1.2, Henry F.Smith Jr, Nikon, Nikon Photoraphy, Photography, Sony A7r II. Bookmark the permalink. One other feature I’d like to see, to compensate for the lack of OIS in many lenses, is IBIS.